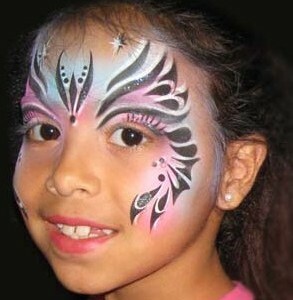 Watch your child’s face light up at your next party as MR California Art offers some of the best professional and experienced face painters using FDA approved, cosmetic grade, non-toxic face paint. Face painting is loved and enjoyed by all ages. Cute, scary, funny or beautiful - painted faces bring out the creativity and imagination in all of us. Whether a corporate event, Children’s birthday party, Family reunion, Grand opening, Company picnic, Graduation, Bar Mitzvah, Quincenera, Baby Shower, Bridal shower, Wedding, Festival, School carnival, or any other event MR California Art provides excellent entertainment! 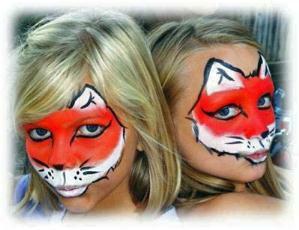 Adding face painting to your party will add a lot of fun! Everyone will have a great time and they will remember forever. 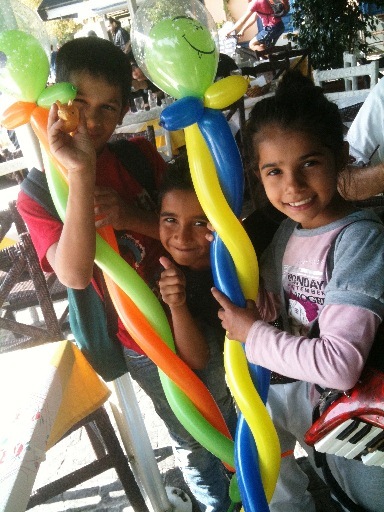 Our balloon twisters will make amazing balloon art while treating your birthday child, church guests, school children, company employees, or corporate clients with professionalism and courtesy. MR California Art specializes in renting photo booths for any party or event. Our goal is to create fantastic memories by providing the highest level of photo booth quality, professionalism and fun. You may find our photo booth in Lodi, Sacramento, Fairfield, Stockton, Tracy, Vacaville or any California area throughout the week. All ages enjoy the photo booth experience and will treasure photo booth mementoes as wedding favors, keepsakes, or promotional pieces from the event. The photos are truly special. Capturing serious, silly, and candid moments, a regular photographer won’t be able to catch, is what we do best. Having a photo booth at your next event will provide a new and exciting level of entertainment for your guests. Each rental includes customized photo layouts, which can include bride & groom names, event information, business or sponsor logos, monograms, or practically any graphic design to complement your event’s theme or color scheme. 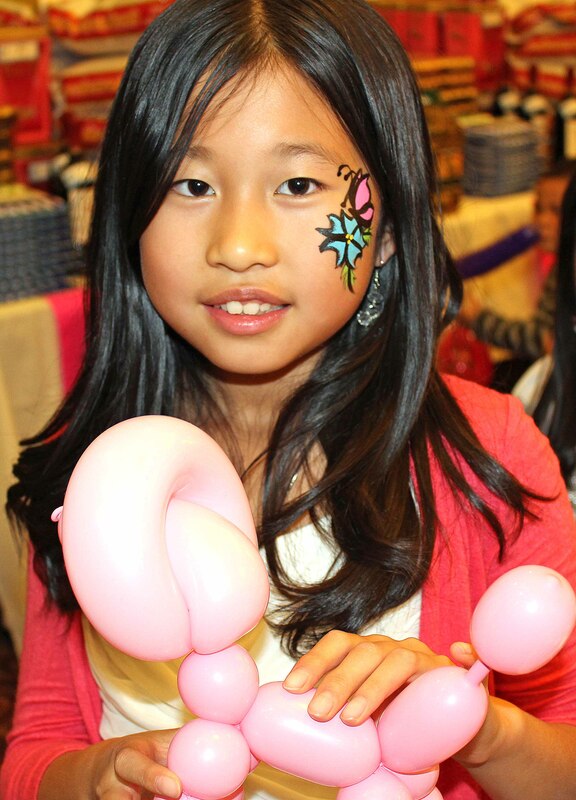 Airbrush tattoos are fun, quick and unique making them ideal for large crowds, company events and fundraisers. Guests can select from a 100s of designs, consisting of "just-plain-fun" to "that-looks-real!" Airbrush tattoos are incredibly popular. A majority of females under thirty-five are now tattooed. Temporary airbrush tattoos are superior to tattoos because real tattoos are expensive, painful, and worse, “ permanent”. What you may want at 17 isn't what you want at 27, 37, or 57. The accent a person wants at the beach isn't necessarily the one desired at work, at a sporting event, when shopping, at a dance, or at dinner. Tats, like other body accents, are temporary. Body accents are ideal because tastes and preferences change. What looks good on us changes with age, job and circumstance. Unlike tattoos, tats can be easily removed with alcohol and may last up to a couple of weeks. We have been entertaining families for a number of years. Jim began his work as a Shrine Clown after graduation from the "Concord School of Clownology". Our extensive travel and training enhance our service to ethnic groups and cultures from all over the world. Jim has traveled throughout the United States, Europe, Africa, the South Pacific, Philippine Islands (love the Philippines), Asia, Iran, Pakistan, Egypt, Australia and many other parts of the world. Mechelle, our CEO, has traveled to the South Pacific, Alaska, Malaysia, Indonesia, Pago Pago, Singapore, Kuala Lumpur, Europe, Africa and Australia. ""It was the biggest hit that we have ever!!! I can not thank you enough for coming out and making the kids happy!! We got so many compliments off of your work and your teams work. I thank you again."" ""Thank you for entertaining at my daughter's 9th birthday party! The kids really enjoyed having you and Mechelle there. Your airbrush tatttoos and facepainting were fantastic! Both of you were wonderful with the kids and very professional. You went above and beyond my expectiations. I would definitely invite you to entertain at another party, as well as recommend you to any friends/coworkers. Thank you for bringing a gift for the birthday girl. We will all enjoy playing Othello. Thanks again!""